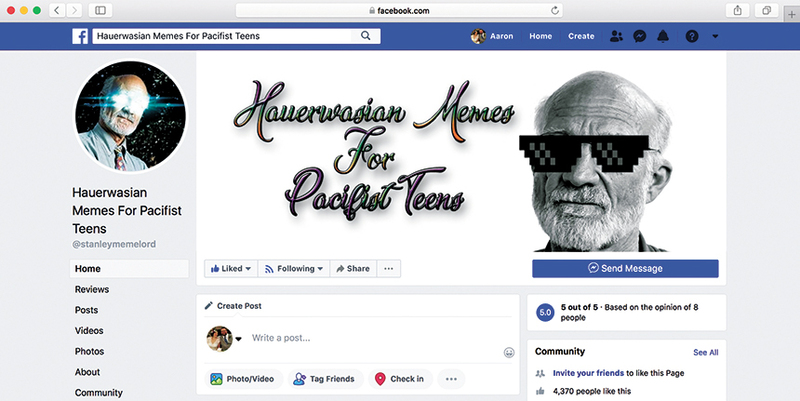 When Canadian Mennonite University (CMU) students Micah Enns-Dyck and Nathan Dueck created the Facebook page Hauerwasian Memes for Pacifist Teens last April, they thought its appeal would be limited to their classmates. Not so. Today, the page—which bills itself as “the ultimate destination for dank theological memes from a pacifist/Anabaptist/Radical Orthodox/post-liberal perspective”—has more than 4,000 likes from people all over the world. CM: Why did you choose American theologian and Duke University professor Stanley Hauerwas to name the page after? MED: He’s become my favourite theologian, so he was the obvious choice for the page. He’s really provocative, which I really like. He’ll sometimes say things that will shock people, and they’re usually controversial on the surface level, but then you read and you understand how his positions are nuanced and what his foundations are. He’s just really interesting, the way he sort of understands theology and ethics as these interdependent tasks. CM: Does anyone help you with the page? MED: I have a team of five or so moderators who help me respond to comments, and they help me come up with ideas for memes as well. Those are all people I just met on the internet, on the page, who have been interacting with the memes. 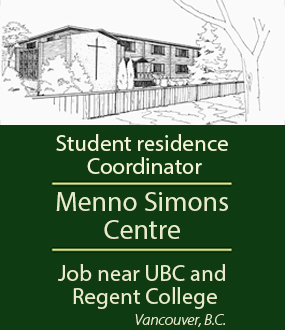 You sort of pick out the friendly faces and the people who are always returning, so now they’re a part of the team. [It] feels kind of weird because it almost feels like a business, although it’s really not. It takes some discipline [though] because I try to upload at least one meme a day, sometimes two. Nathan still helps out as well when he can. CM: What makes a good meme? MED: I think when memes first started, it was sort of like a picture with text on the top and the bottom, then it sort of became this word that referenced a joke that everyone was talking about. Something can become a meme that’s not even an image or a picture or really a joke at all. A person can become a meme just because of how much they’re talked about and joked about. So I think a good meme is [something that] sort of plays on what is currently being talked about and joked about [online]. I wouldn’t say I’m a funny person. All I do is plot labels on stuff or think of theological topics to joke about, and then I’ll just take a meme template and plot it on. I think what makes a good meme is something that makes you instinctively laugh without even analyzing the joke. It’s not even rational, but you just laugh. I can’t even explain it because it really makes no sense. CM: What’s it like having thousands of people following the page? MED: It is weird to have so many people follow the page. I have friends that I’ve met online who run meme pages, and some of them have 200,000 likes on their pages. So it feels very small compared to that, but also it does feel sort of large. Over 4,000 people are interested in the page, and I had never expected that. I thought maybe we would get 50 or so CMU students, be really niche, but it didn’t happen that way. CM: There’s some significant theological discussion that happens on the page. 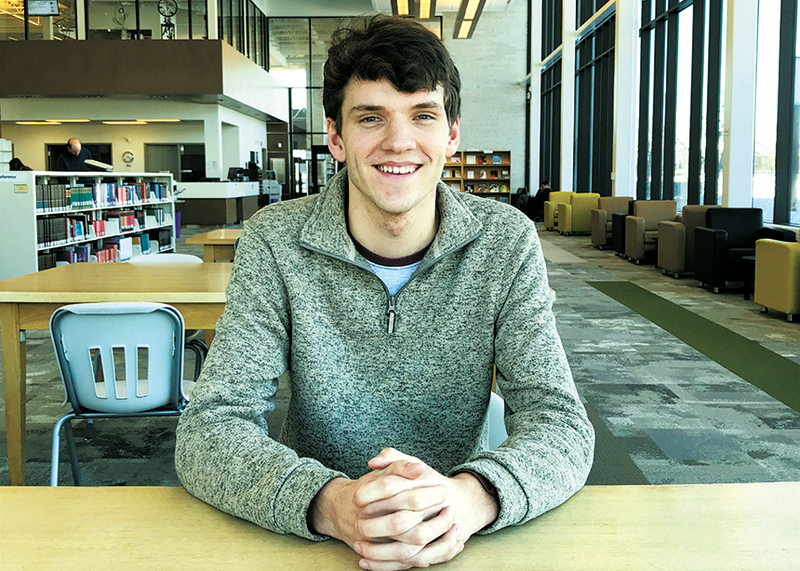 What impact have those discussions had on you as a student? MED: I think the biggest thing is that it disciplines me to keep thinking about things. I’ll make a meme about a specific topic, and then someone will comment and challenge me. It’s a good exercise in writing to come up with my response and just deal with the way people are reacting to the images. . . . I’m uploading every day, so I’m constantly thinking about theological topics and philosophical topics. 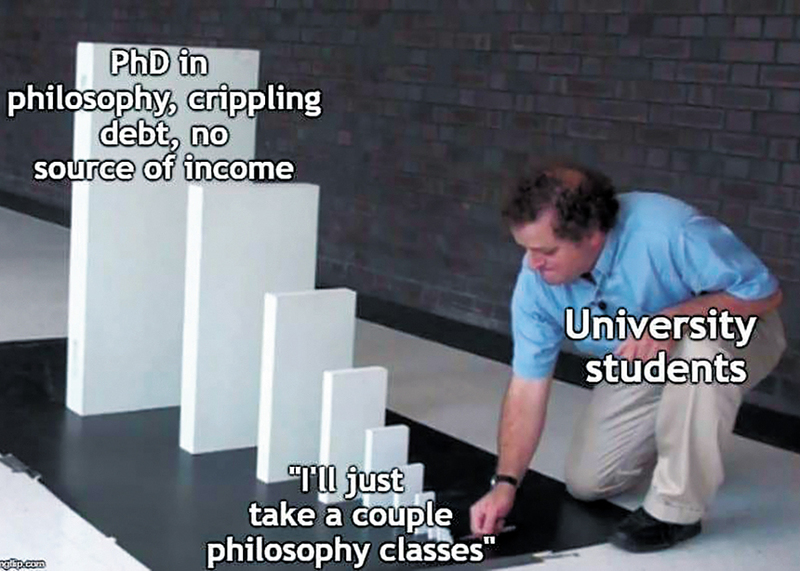 It also sort of coincides with my studies. So if I’m in a certain class, I’ll have content to bring to the meme page and make memes about. They sort of go hand-in-hand. This interview has been edited and condensed for reasons of space. One of Micah Enns-Dyck’s Hauwerwasian memes.